Description: On August 29, two Confederate infantry divisions crossed Opequon Creek at Smithfield and forced back Merritt’s Union cavalry division back along the road to Charles Town. 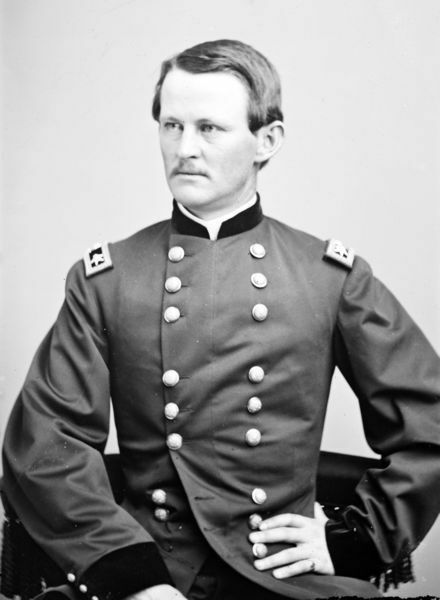 Ricketts’s infantry division was brought up to stop the Confederate advance. The Battle of Smithfield Crossing was a small battle during the American Civil War fought August 25 through August 29, 1864, in Jefferson and Berkeley counties in West Virginia. 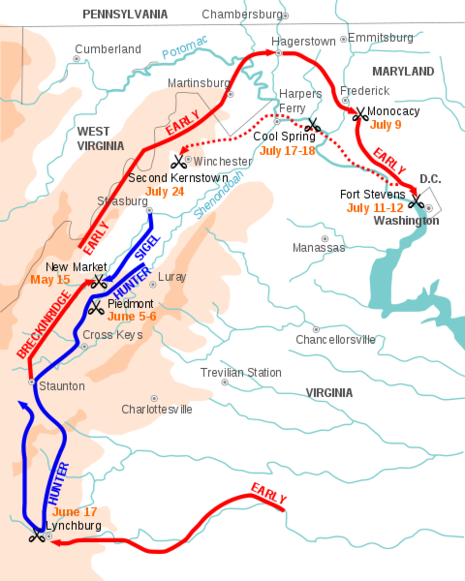 On August 29, two Confederate infantry divisions under Lieutenant General Jubal Early crossed Opequon Creek at Smithfield Crossing and forced back Wesley Merritt's Union cavalry division. 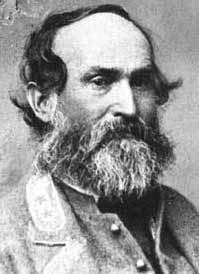 However, a counterattack from Ricketts' infantry division stopped the Confederate advance. The results were inconclusive.